Adult Introductory Classes begin on Thursday, May 2nd at 6:15pm. This first class will be a free workshop and basics class for new and prospective students. 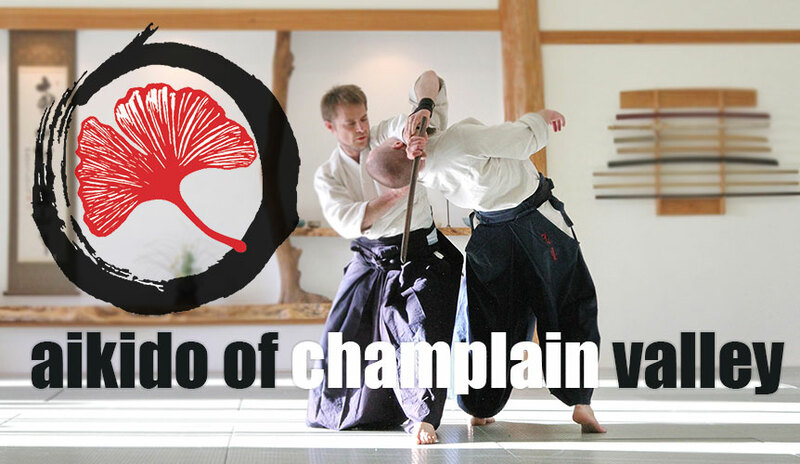 We offer classes for all skill levels, including conditioning, meditation, and traditional weapons. Come explore the classes and workshops we offer for adults. 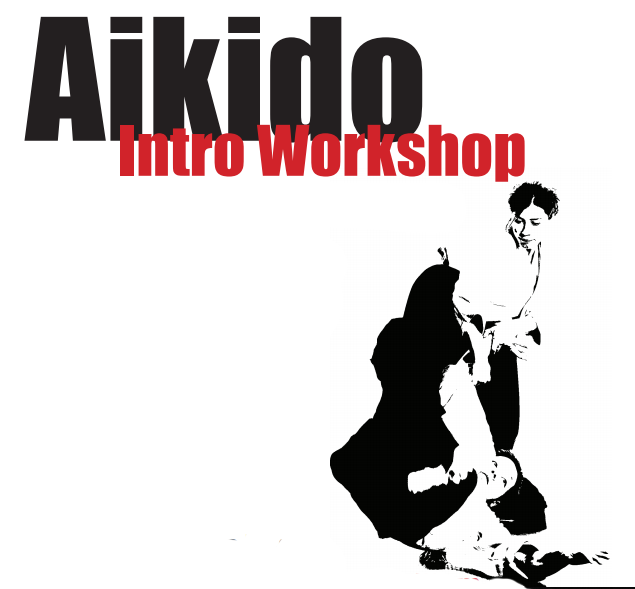 Aikido is a non-competitive martial art that builds physical and mental strength. Come explore the classes and workshops we offer to youth ages 7-12 and 13-17. Come explore our annual event calendar, including Aikido seminars, demonstrations and workshops. Donations are tax free and support our scholarship program for low-income youth.